In 1990 Dave and Kristen started Acutrak Solutions, doing repairs in a spare bedroom and offering live sound services. Today he has a staff of five working at the 6500 square foot modern facility. Dave's specialties include; Sound System Design, Sound System Installation, System Alignment/Sound System Calibration utilizing SmaartLive and several other proprietary tools, Live Sound Engineering, Pro Sound Sales, and Pro Audio Consulting. 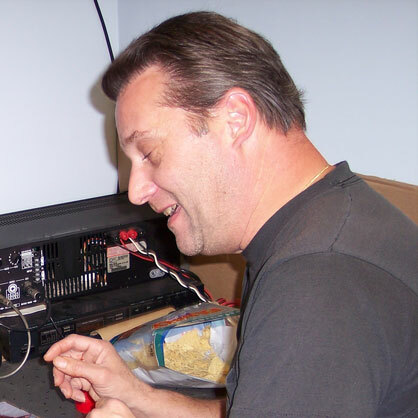 Paul has been reconing speakers since 1980, and joined the Acutrak staff in 1993. Paul's duties include Woofer Reconing, Tweeter Repair, Crossover Network Repair, Powered Speaker Service, Speaker Input Assembly Repair, and Speaker Enclosure Modifications. Julian's primary responsibilities are Live Sound System Engineering, Installed System Sales and integration, Online Sales, and Marketing and. 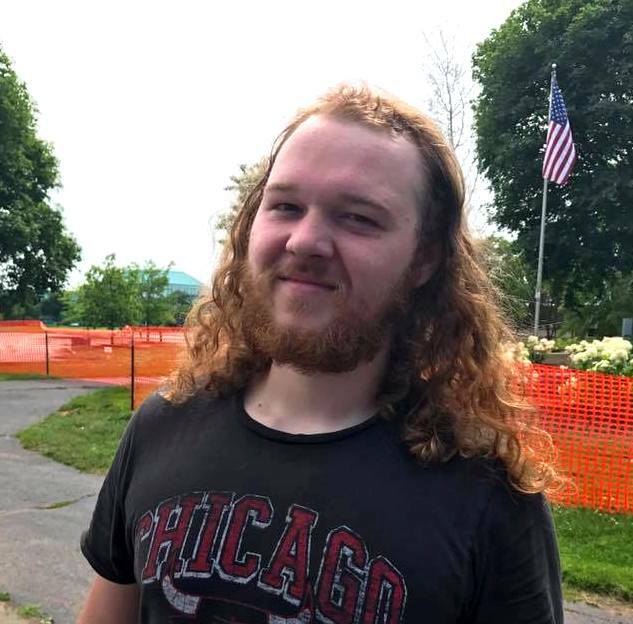 In addition to engineering FOH and Monitors for the Sound Company which utilizes his extensive experience in live sound engineering, he is very involved in Installed System Designs, Integration, Upgrades, and Repairs. Also, he is continually growing our Online Sales for a larger web presence. Additionally, he is also in charge of our Custom Cable Manufacturing Department and Special Project Engineering and Manufacturing. Kevin is a newer addition to the Acutrak staff. 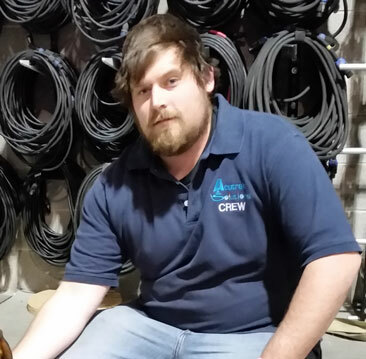 Kevin started out as a Stage Tech for the Sound Company and in addition to be a key person on our show sites, provides FOH Engineering. 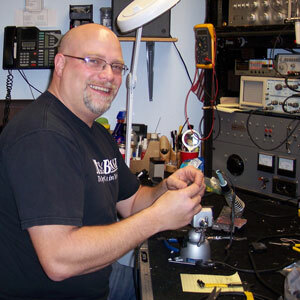 He also works directly with our Custom Cable Manufacturing Department. You can also find him working with Engineering for Special Project Manufacturing, helping us implement our On-site System Solutions and Integrations. He also helps keep the Blackhawks flame burning all year round! Eddie is our newest shop addition. He had been at show site as part of the team and the occasional system integration. When the opportunity came to fruition, we knew we wanted him as soon as he was available, with his experience. He also works directly with our Custom Cable Manufacturing Department, and helps out greatly with Shop and Warehouse support. You will still find him helping us implement our On-site System Solutions and Integrations as well. He is even an Eagle Scout! Bulli is in charge of Employee Morale and Customer Relations, and maintains the Frisbee inventory at Acutrak. Additional duties include keeping all squirrels and small furry animals at a safe distance from the perimeter. 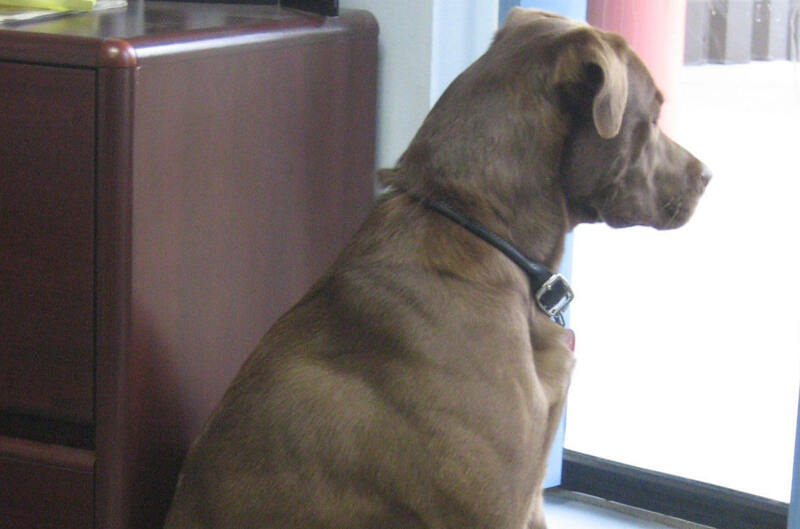 He is very friendly to all visitors whether they are adults, children, or doggies. 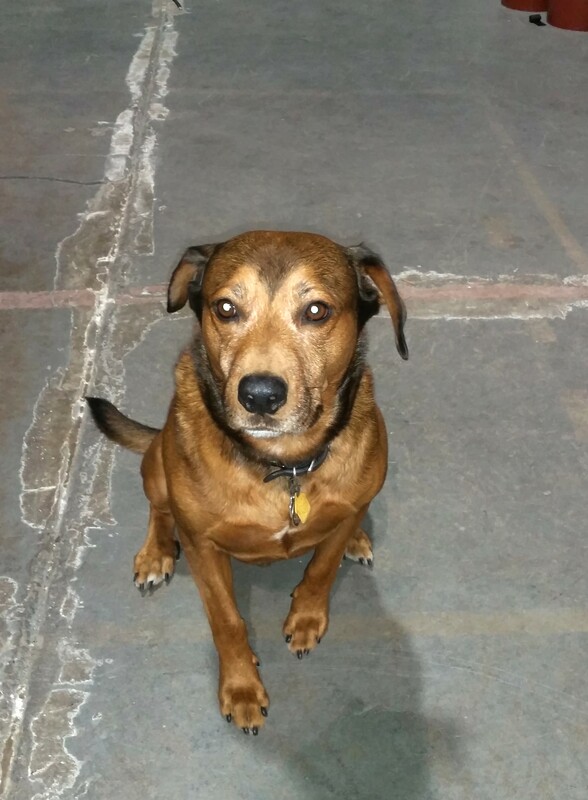 Dave found Astro wandering around our parking lot at 5:30PM on a Saturday night; no tags, no collar, no chip. We put up posters in the neighborhood, but no one claimed him. He and Bulli really loved each other from the start and Bulli agreed to help Astro learn to to be the wonderful doggy that he turned out to be. He wins your heart over quickly to entice you into playing ball or Frisbee with him. Thankfully, Astro's gave up his hobby of chasing skunks. NSCA is the leading not-for-profit association representing the commercial electronic systems industry.With a slate of more than 2500 member companies worldwide, the National Contractors Association is a powerful advocate of all who work within the low-voltage industry, including systems contractors/integrators, product manufacturers, consultants, sales representatives, architects, specifying engineers and other allied professionals. Acutrak Solutions is a proud member of NSCA. Synergetic Audio Concepts is an audio training company dedicated to provideing practical, in-depth training on the priciples of audio and acoustics. We strive to improve the accessibility of this information by providing a collaborative online environment of connected resources that encourages synergetic sharing and fosters the exchange of ideas. Acutrak Solutions is proud to be a member of SynAudCon. At Acutrak Solutions we provide the finest in Professional Audio Sales, Rentals, Service and Event Production, utilizing the top manufacturers in the business.